Home » Blog » International Students » What Is The International Student Identity Card (ISIC)? If you are a full-time student, the ISIC card is a serious money saver both at home and abroad! Entertainment, food, clothes, travel, the list of discounts is growing every day. The International Student Identity Card (ISIC) is an international student’s passport to fantastic discounts and services at home and abroad. The ISIC card is the only internationally-recognised* student ID card. The International Student Identity Card (ISIC) is your passport to fantastic discounts and services at home and around the world. 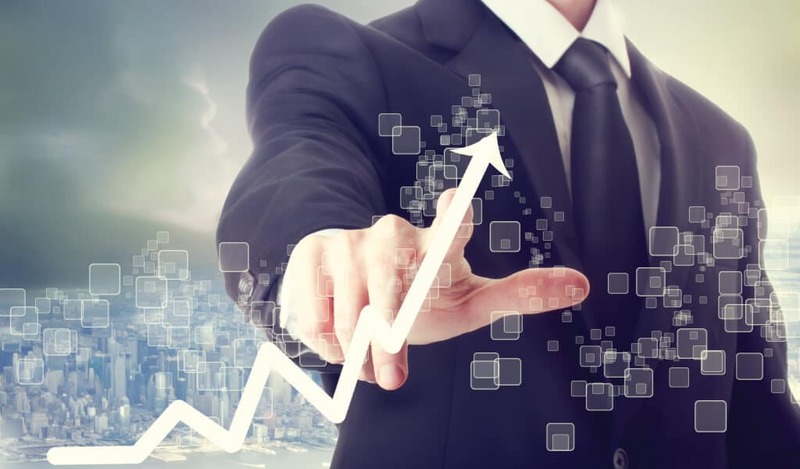 Over 160,000 discounts in 133 countries are now available! Check out the complete list of discounts! What can the ISIC student lifestyle card do for me? ISIC is a student lifestyle card: use it to save your daily life at home or to experience food, culture, and travel discounts abroad! Find out more about our new global discounts! Who can get an ISIC Card? If you are a full-time student at a school, college or university, age 12 or over, you can apply for a student card with ISIC. It’s an easy process. In no time, you’ll be enjoying thousands of discounts and benefits at home and away. As a general guideline, students must be enrolled for the current academic year at an accredited institution and matriculating towards a diploma or degree. Which documents do I need to get an ISIC Card? A document that proves that you are currently studying full time at a recognised school, college or university (Course Schedule or Tuition Receipt). Or a copy of your university or student ID, which is dated and clearly indicated you are currently a full-time student. If you purchase a card online, you will receive an email asking you to upload these documents. A full-time student means at least 12 hours of study a week, for a minimum of 12 weeks a year. If you are a full-time teacher or under 30 years old, you can also enjoy similar benefits with the International Youth Travel Card (IYTC) or the International Teachers Identity Card (ITIC). How long is ISIC valid for? ISIC is valid for one calendar year from the date of issue. Where can I get my ISIC card? Be an AECC Global student, or you can purchase online or visit an STA Travel Store. 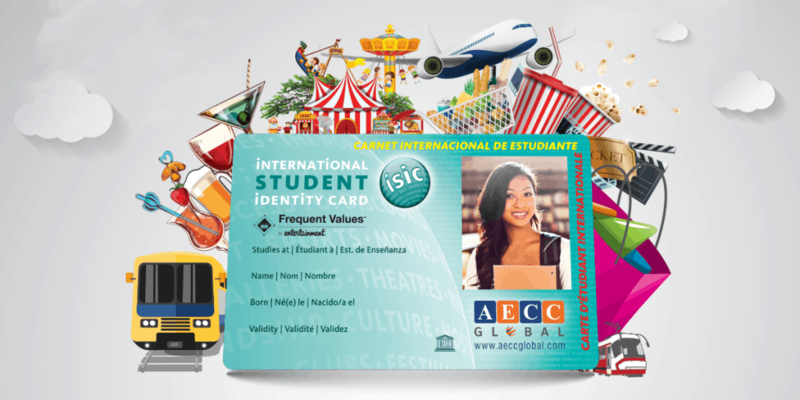 All AECC Global students receive a complimentary ISIC card.